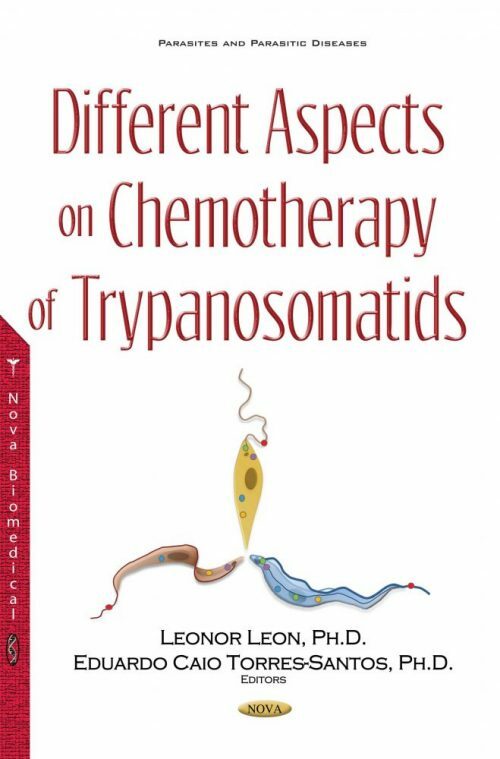 With the knowledge that there are several pieces of information concerning the chemotherapy of trypanosomatids, it is important to put together the different aspects of this subject. This book is an updated version of several areas such as molecular biology, biochemistry, immune response to the studied compounds, pharmacology, etc. The chapters were written by experts in those different specialties. It reinforces the necessity to look to those trypanosomatids associated with severe diseases, such as Chagas disease, leishmaniases and African trypanosomiasis, which constitute a public health problem in poor countries where basic sanitary conditions are non-existent. This book intends to show the importance of specific methodologies to save time and money during the drug development process. Each step should be carefully planned from the selection of test compounds, the choice of a molecular target within parasites, the definition of a lead compound and the adequacy of the animal models. It is also important to focus on the activity of compounds, synthetic or from natural sources, in different species and life stages of the parasites, besides the way these compounds are metabolized in these laboratory conditions. In conclusion, this book will bring you information that could stimulate the development of better treatments for these highly neglected diseases.